In addition, there seems to be another set of AirPods to come in 2020, with an entirely new design. In a new leak published today, it was revealed that the next version of Apple AirPods will feature wireless charging and a reworked chipset. Also, the upcoming AirPods will be equipped with Bluetooth 5.0, a feature provided by Xiaomi’s wireless headset called AirDots Youth Edition which were released in the first week of November. 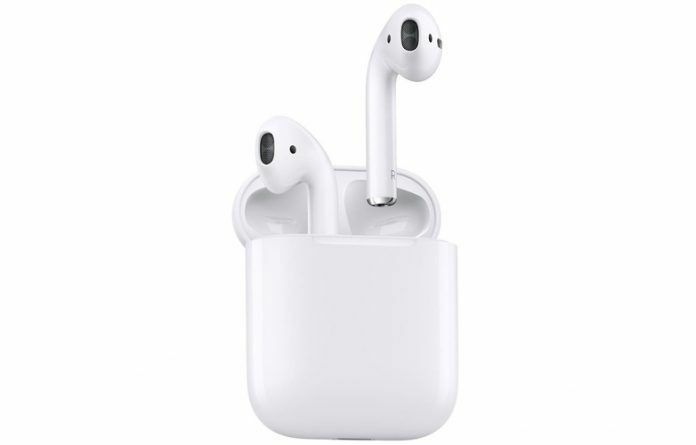 These new AirPods, according to a report published by AppleInsider, will be released in the first quarter of 2019. In addition, there seems to be another set of AirPods to come in 2020, with an entirely new design. 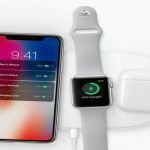 However, there is no new update about an upcoming Apple Wireless Charging Mat that got delayed because of production issues. The said report quotes noted Apple analyst Ming-Chi Kuo for having revised his predictions about Apple’s popular wireless headset. It looks like Kuo has now predicted that a new set of AirPods with wireless charging support, Bluetooth 5.0 and a tweaked W-series chip will arrive in the first three months of next year. 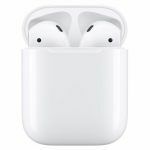 However, an upcoming wireless charging case for existing AirPods has been making headlines lately, and there is a chance that the upcoming AirPods are the ones available now, only with a new case. 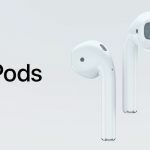 If you remember, the current version of AirPods still works on Bluetooth 4.2, which has by now become quite outdated, as more and more wireless headphones and smartphones integrate Bluetooth 5.0 for better speeds and improved connectivity. In the same note attributed to Kuo, Apple is seen working on a new design for future AirPods that could replace the first generation headset and release in the markets by the last leg of 2020. These new AirPods apparently will have a higher integration with Apple’s iPhones and Macbooks, as well as an innovative user experience, whatever that means. What is more important to note here is that Kuo has estimated much bigger sales for the upcoming AirPods than were registered in the past. He expects AirPods to sell 55 million units in 2019, 80 million units in 2020, and 110 million units in 2021. This seems unreasonable, given that the estimate for 2018 by Kuo himself is just 28 million units. A fourfold spike in sales of an Apple product within just three years, no matter how good the product, sounds implausible to say the least. You might want to recollect that Kuo was, after all, wrong about a new model of AirPods coming in the second half of 2018. The Apple AirPods cost INR 12,900 in India in the offline market, but you can buy them for INR 11,900 on Flipkart and Amazon. 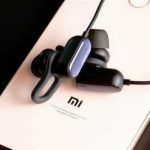 The wireless headset can connect to any recent Apple device with just one tap, and on a single full charge, it provides enough power for up to five hours of listening to music or up to two hours of calling. 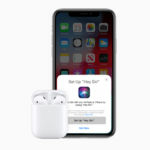 You can connect to Siri with just a double-tap, and the AirPods will even switch between Apple devices seamlessly, with automatic connection support. Audio will also play automatically when you put them on, and pause without manual prompt when you take even one of them off. The Apple AirPods are compatible with iOS 10 or a later version, watchOS 3 or later, and macOS Sierra or a later version. They work as regular Bluetooth wireless earphones with devices on non-Apple platforms such as Android and Windows.